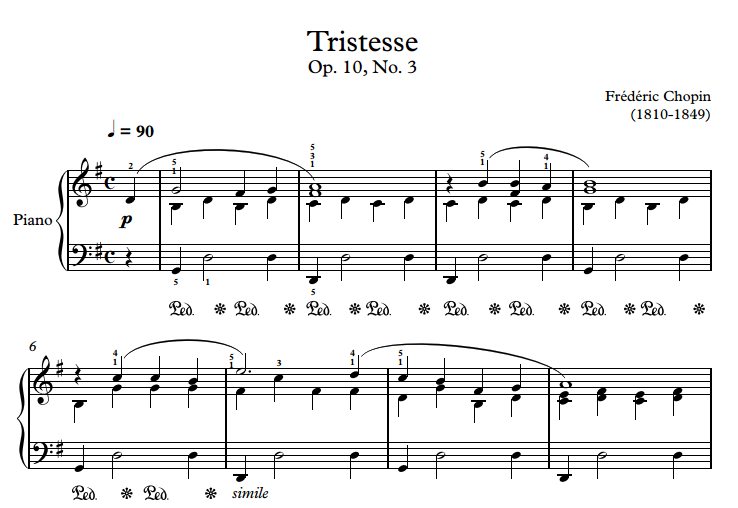 It is a simplified version of the original composition Etude Op. 10 No. 3.